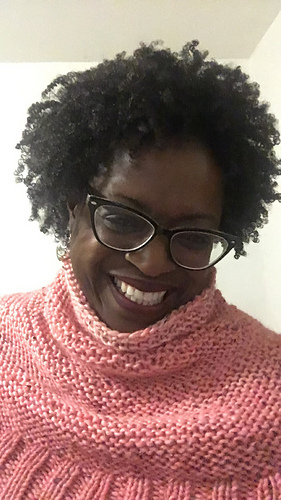 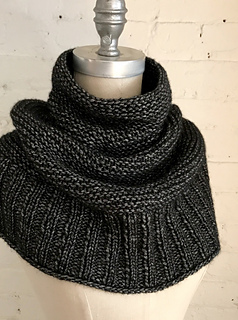 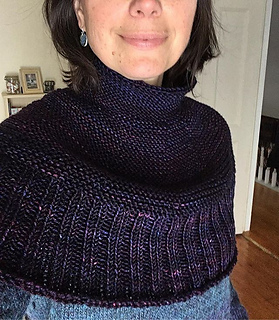 Simple and stylish, GETTING WARMER is a light and cozy cowl worked from the bottom up, transitioning from easy 2×2 rib to garter stitch in the round with regular decreases. 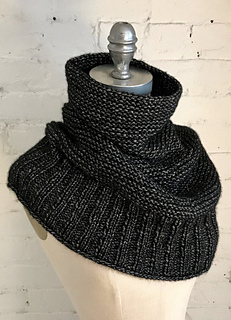 It can be pulled down over one or both shoulders and the neck will remain snug and close without gaping. 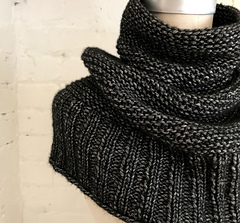 Knit with three skeins of Woolfolk LUFT, a luscious and ultra-soft blend of merino and cotton. 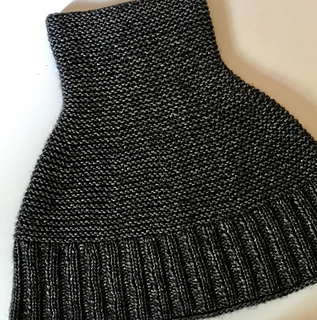 New version uploaded July 30, 2018 - added instruction to join to work in the round.